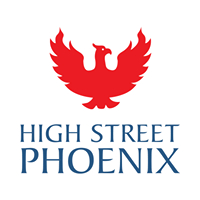 Whether its food, entertainment, shopping, indulgence or simply an experience you're looking for, everything is available at High Street Phoenix. Soak in International Delights at the Palladium. Spend your Day Well at High Street Phoenix and experience the Grandeur of Life in the Grand Galleria.